Let's explore downtown Seattle and discover less known gems around the city. 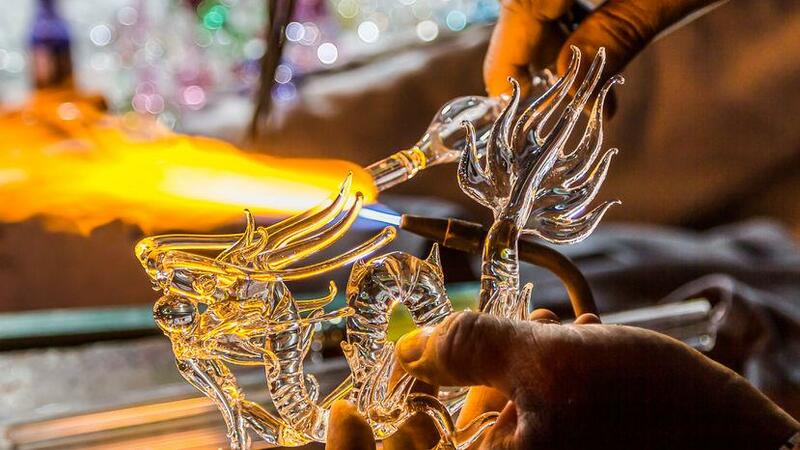 We'll meet in front of the Glass House and we'll attend a live glassblowing demonstration.This personal and up-close viewing experience showcases the creative skill and passion needed to master this ancient art form. Afterwards we have a special hot lunch offer from one of the awesome food trucks in Occidental Square. You have several meal options to choose from. Please see detailed description of lunch options in the offer.